Last edited by Kowy; Oct 17th, 2010 at 12:04. 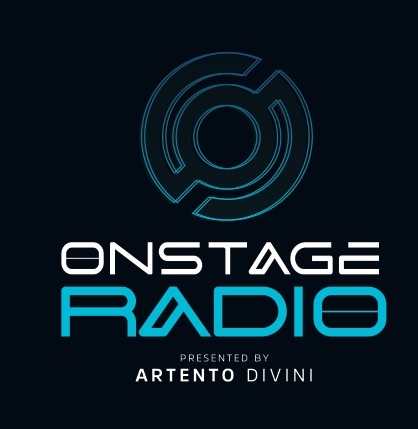 Is this only Artento's 2nd mix on AH.FM? VERY talented producer!